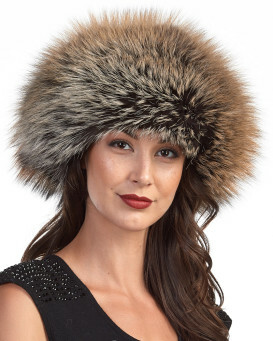 The Women's Grey Fox Full Fur Russian Ushanka Hat from FRR is truly a sight to behold. 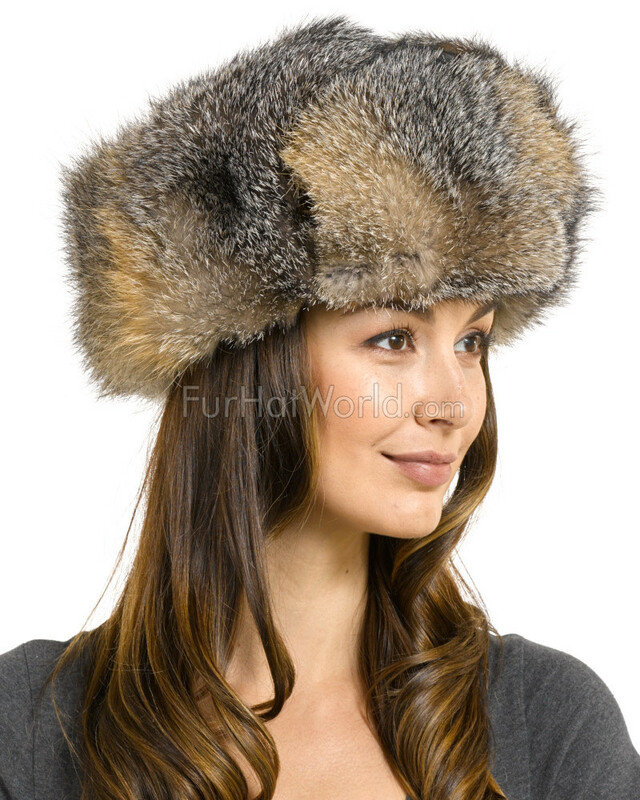 Genuine Canadian grey fox fur is glossy in shades of reddish-brown and peppery grey. 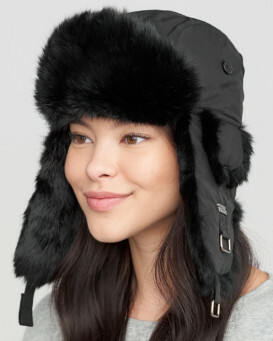 Dark lamb leather bedecks the top and earflap ties for a contrasting look when you wear this cap with your favorite outfit. 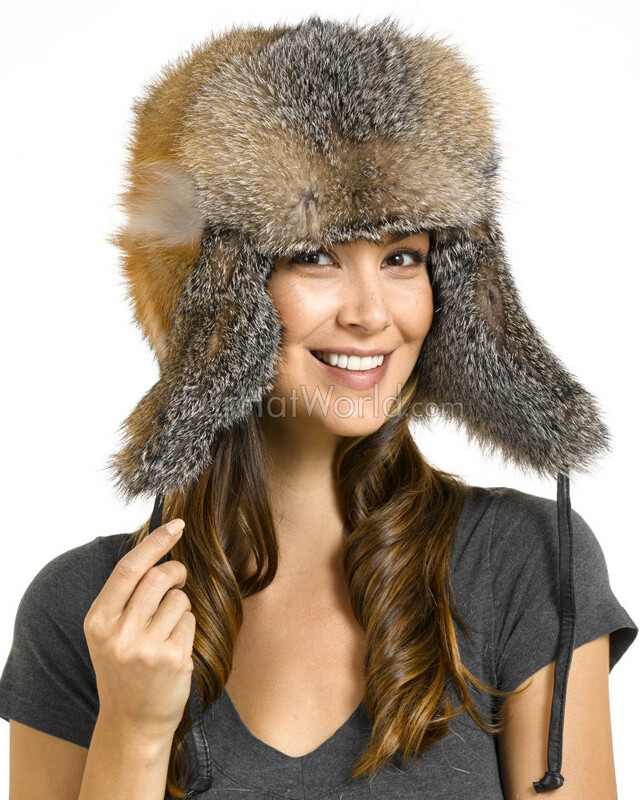 Two snap closures accent the front for an adjustable style. 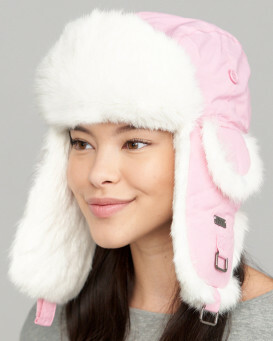 You can tie the earflaps up or keep them down for extra warmth. Quilted nylon makes up the interior for the utmost warmth. The details are impeccable for their functionality and fashion sense and sure to hold up with every wear. 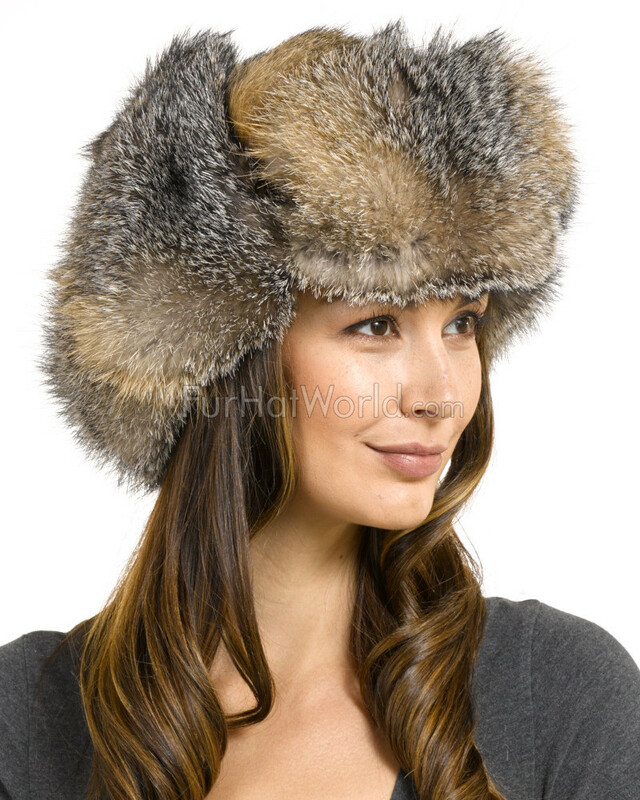 Hat sizes from small to extra large can savor the appeal of the classic Women's Grey Fox Full Fur Russian Ushanka Hat. The coziness is unbeatable while the style withstands the elements. 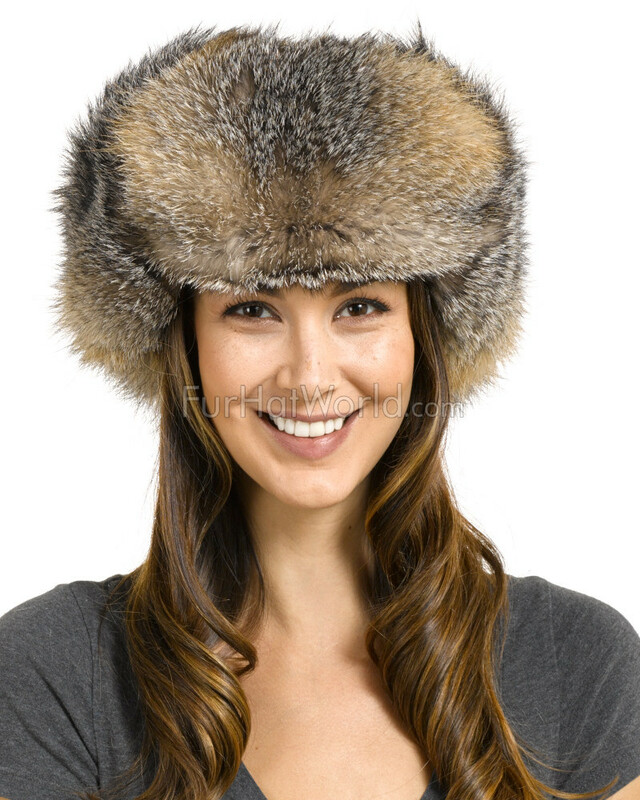 This luscious design would be great to wear during a winter hike or a weekend in the mountains.